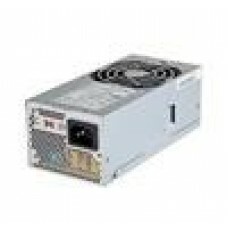 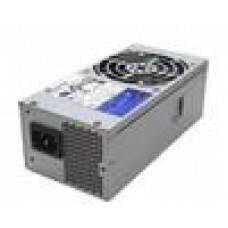 CWT 250W TFX mini ITX PSU. 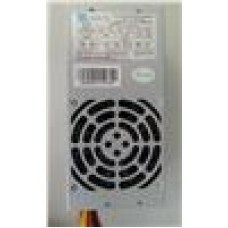 Intel Certified, OEM Bulk Packaging. 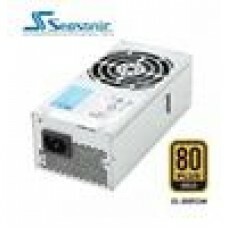 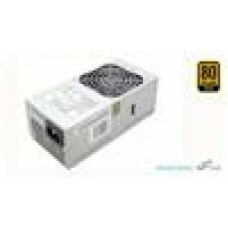 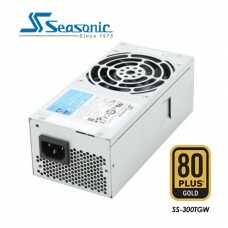 20PIN ATX..
FSP 300W 80+ Gold OEM 80mm FAN TFX PSU 1 Year Warranty (LS)..
Seasonic 300W 80+Gold 80mm FAN TFX PSU 1 Years Warranty..
Seasonic TFX 300W, 80+ Gold APFC PSU, 3 Years Warranty,..
Seasonic TFX 300W, 80+ Gold APFC PSU, 3 Years Warranty, (LS)..
Seasonic TFX PSU 80+Gold 350W, Semi-Modular..